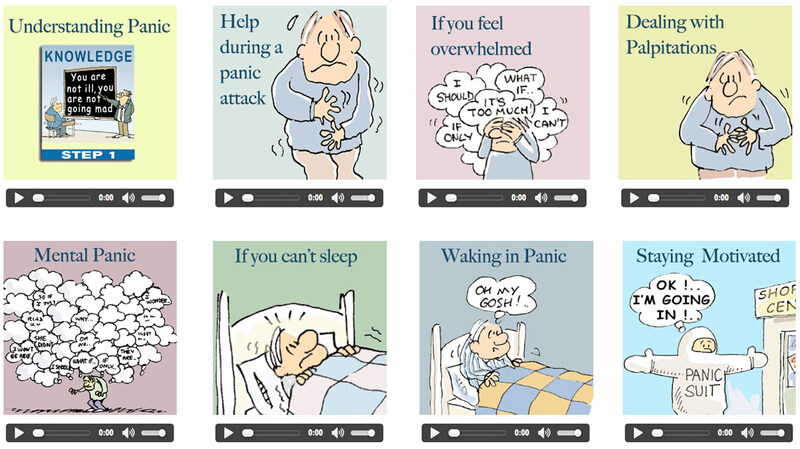 Would you like to be FREE of Anxiety and Panic Attacks starting right from TODAY? Would you like to get your life back to normal? No matter how long you have been suffering..
No matter how severe your symptoms have been..
No matter how hopeless you feel.. Even if you don’t believe it’s possible to get better..
Don’t Worry!.. You are NOT ill… You are NOT going mad! Would you like to just feel ‘NORMAL’, relaxed, easy going, able to go anywhere, do anything and to just feel GOOD inside, content, happy. FREE to live your life! CBT is Clinically PROVEN to be THE most effective treatment in the WORLD for what is wrong with you. 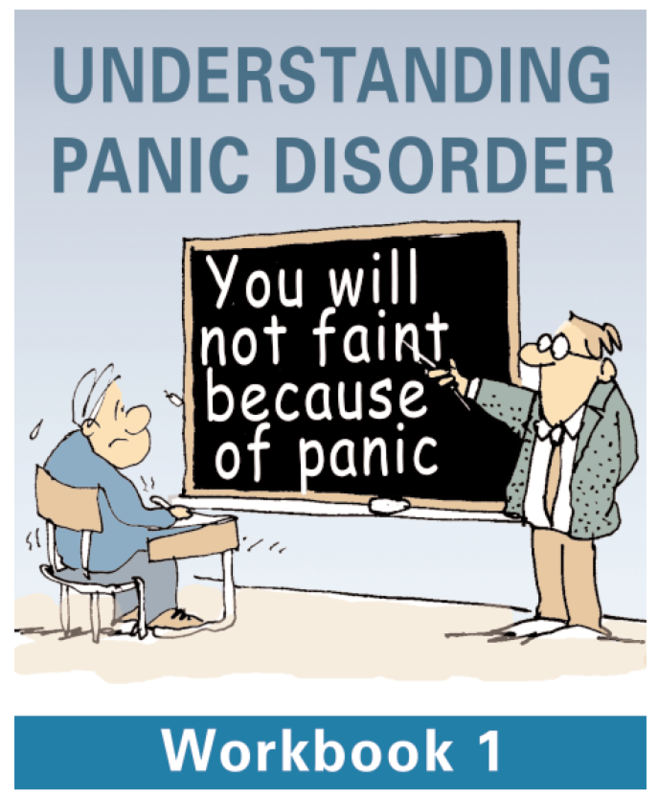 CBT4PANIC was created by a group of dedicated Professional Cognitive Behavioural Therapists and Psychotherapists with extensive training and years of expertise working both in the private sector and for the British National Health Service. 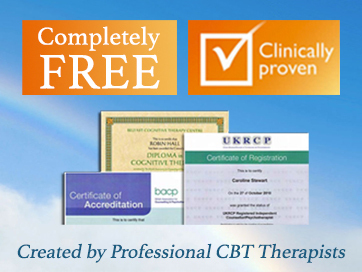 CBT can help people overcome severe anxiety and panic attacks in as little as 4 to 8 sessions. We believe that CBT4PANIC will make you feel SIGNIFICANTLY better in just 4 WEEKS if you follow the steps carefully and put them into practice. And remember – it’s all COMPLETELY FREE!